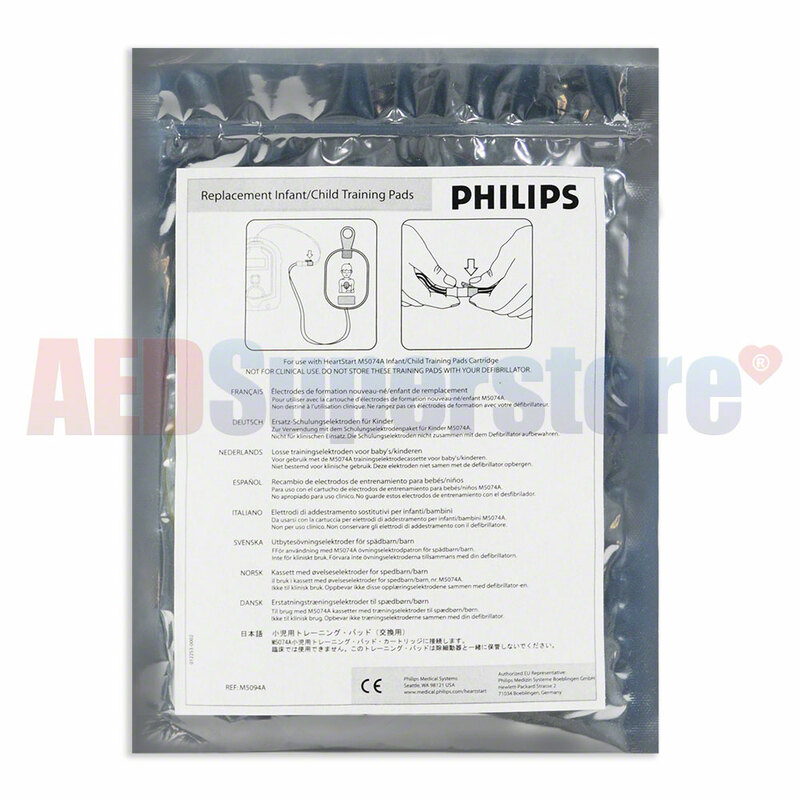 Use these Infant/Child Training Electrode Pads to replace the sticky pad portions of your Philips Infant/Child Training Cartridge. Properly used these electrode pads will last for many classes worth of CPR practice. Infant/Child Placement Guide is not included. Placement guides are required if these pads are not being used on a manikin. Using these pads on a manikin will require the use of an External Manikin Adapter or an Internal Manikin Adapter.